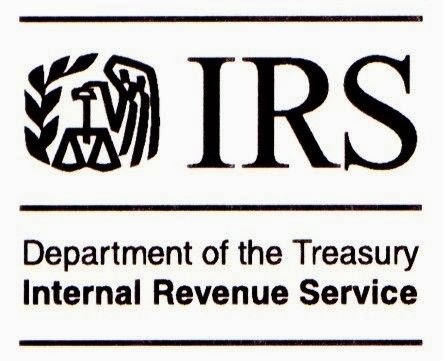 The IRS just announced its standard mileage rates for 2014. The new rates are a slight decrease, a half cent, from the 2013 rates for business, medical and moving expenses. Small business owners, employees, self-employed individuals and other taxpayers can use the standard mileage rate to calculate their tax-deductible costs for using a vehicle for business, charitable, medical or moving purposes. The IRS points out that these standard mileage rates are “optional”; meaning that you have the option of using the IRS-designated standard mileage rate for 2014. Or, in the alternative, you may keep track of your actual expenses of operating the vehicle and claim actual expenses instead. (1) You can claim the standard mileage rate for a maximum of four vehicles used simultaneously. (2) You cannot use the standard mileage rate if you’ve already claimed a Section 179 deduction for that vehicle. (3) And you cannot use the standard business mileage rate for a vehicle after using any depreciation method under the Modified Accelerated Cost Recovery System (MACRS). What if Your Employees Use Their Personal Vehicles for Business? In most states you do not have to reimburse expenses to employees, but most employers do so, using the standard mileage rate. The business can then deduct as a business expense the amount reimbursed to the employee, up to the standard mileage rate. Of course, any reimbursement to the employee should not be treated as taxable income to the employee.If you do not reimburse your employee for business use of a personal vehicle, then the employee may be able to deduct the unreimbursed expense on his or her 1040, Schedule A. In that case, you as the employer do not get to claim the deduction. 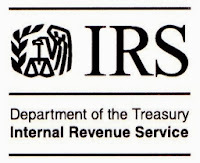 For more detail on 2014 mileage rates, see the IRS site. Contact your accountant for specific advice in your situation.